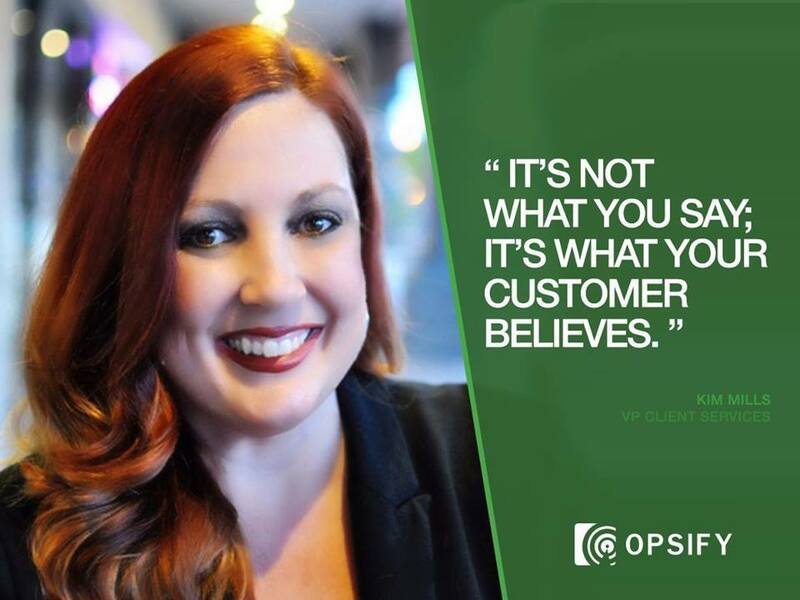 OPSIFY is a US-based contact center and business solutions provider specializing in global, multi-channel, -lingual customer experience and back office management. Our company offers complete customer lifecycle management and human-in-the-loop machine learning solutions to help clients achieve their business objectives. 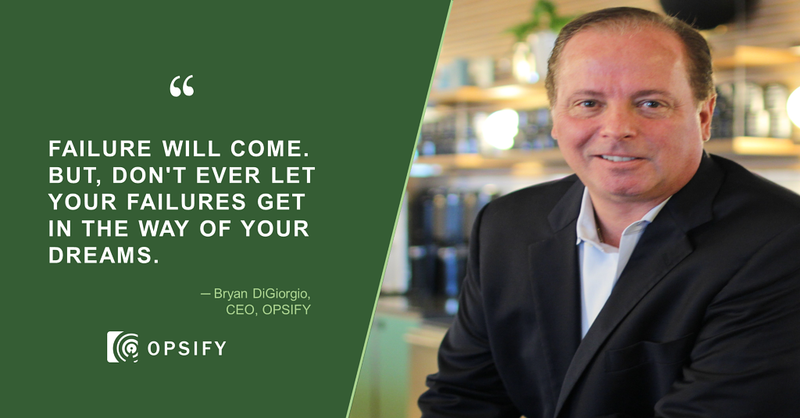 Comprised of industry-centric executives, OPSIFY is a premier firm focused on developing trusted advisor relationships through the delivery of compelling and innovative solutions. As a Boutique provider we are large enough to accomodate your global needs yet small enough that you won't get lost. We specifically target companies in need of a solid operational foundation for growth, turnaround or transition. 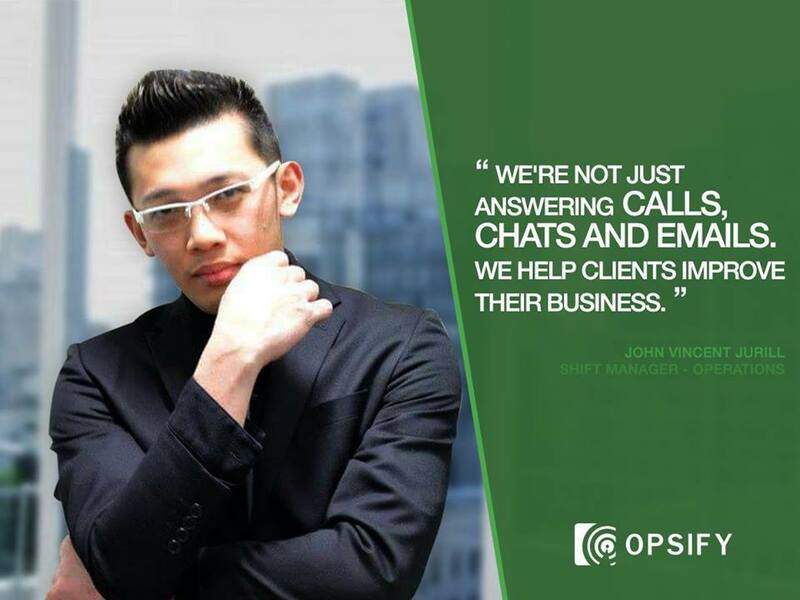 We are a Boutique BPO founded by Executives/Entrepreneurs with experience leading large global Fortune 500 Brand organizations, as well as leading Global BPOs. We have created OPSIFY to be the supplier we always wanted.